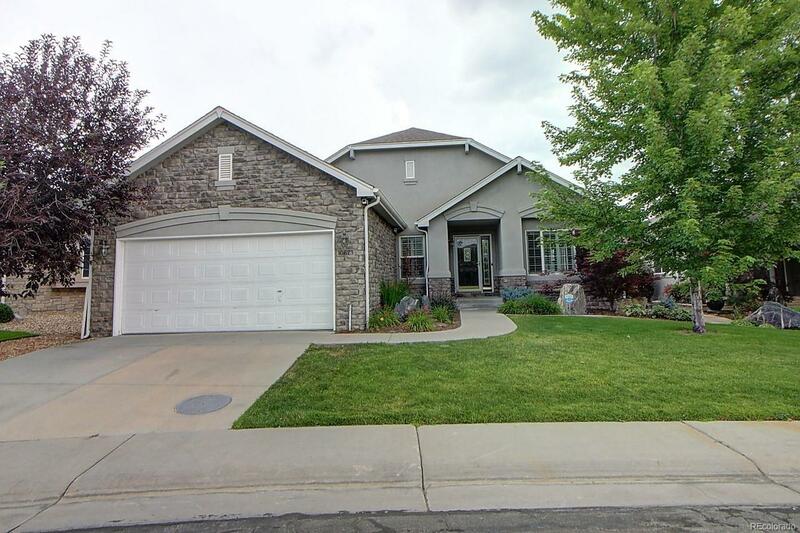 3 bed, 4 bath ranch in Westminster's premiere golf community, Legacy Ridge. This home has an incredible view, and beautiful style and custom finishes throughout. Gourmet kitchen is perfect for any chef as it is equipped with an island and bar seating, dual oven, stainless steel appliances and a gas range stove. 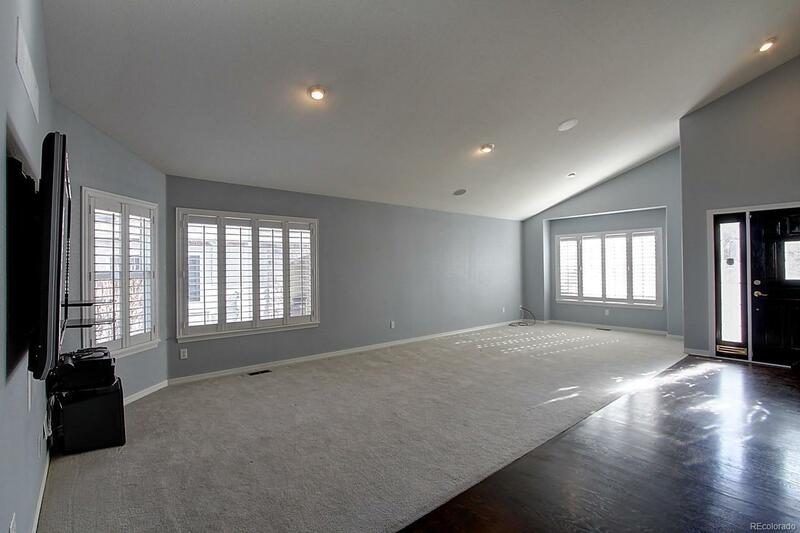 Formal dining and living rooms are perfect for entertaining and a cozy family room has a gas fireplace. The remarkable master suite boasts a five piece master bath with double vanity, large oval tub, over-sized shower enclosure, and walk-in closet with safe. 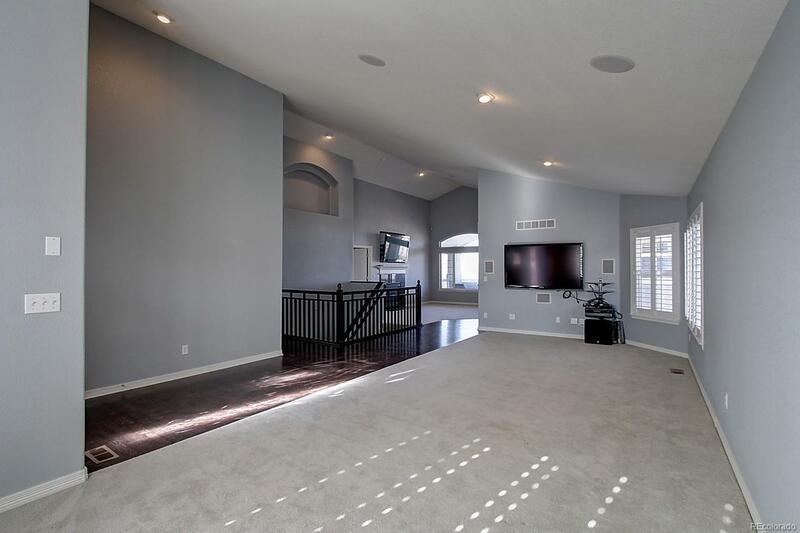 The basement has been finished to add a recreation room with full wet bar, entertainment center, and private guest suite with master bath. HOA maintained yard, covered deck with composite decking, plantation shutters, draperies, security system with cameras and much more. 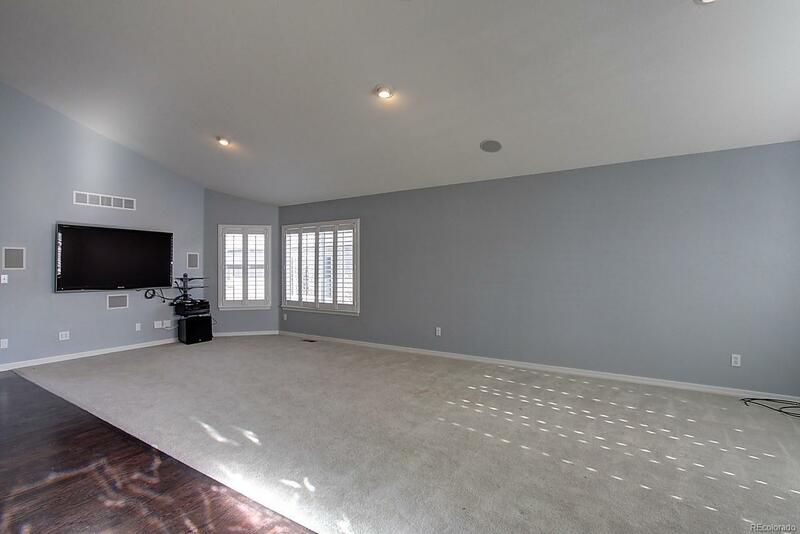 Hot tub, shuffleboard, pool table, 5 televisions, a safe and two washer/dryer sets are also available for sale with the home! Call now!